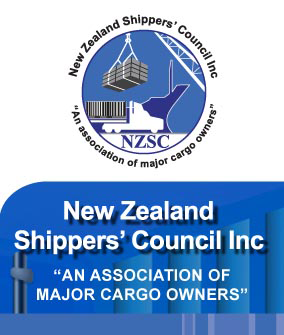 Links - New Zealand Shippers’ Council Inc.
Graduate Diploma in Logistics and Supply Chain Management through Massey University and other courses. NZQA Qualifications in the Dairy and Meat Processing Industries including Certificates in road transport and distribution. The Council of Supply Chain Management Professionals (CSCMP) is the pre-eminent worldwide professional association dedicated to supply chain management. Originally founded in 1963 as the Council for Logistics Management (CLM), it has evolved to operate locally with 83 Roundtables around the globe. The CSCMP Kiwi Roundtable has been established to provide a forum for those in New Zealand who have a serious professional interest in advancing the art and science of supply chain management. The link is to the world site contact point.